Nicole Kidman’s Blossom Films Will Adapt Vampire Drama ‘Cuddles’!!! 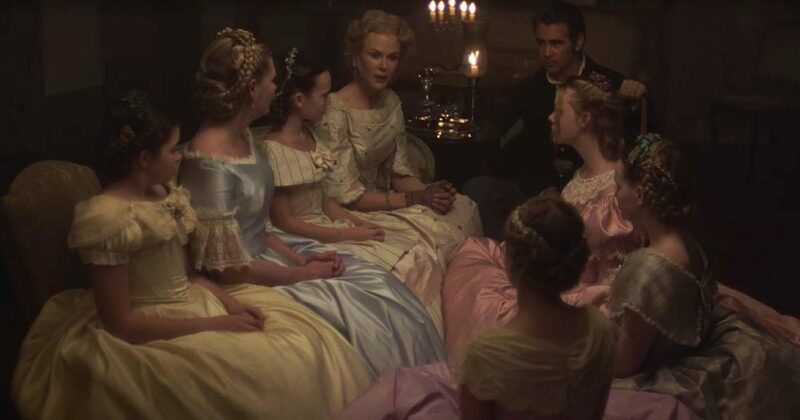 Nicole Kidman’s production company, Blossom Films, has secured film rights to an Off-Broadway drama. It gets weird when you know it’s subject matter is vampires and the title is ‘Cuddles‘. Say what?! What began as your typical biopic about the timeless Grace Kelly to be released in 2013 for Oscar contention, soon faced a release delay being pushed back to Spring 2014, then eventually pulled from theater-release altogether for a network premier direct to TV. Nicole Kidman and Hugo Weaving To co-star Down Under in ‘Strangerland’!!! Nicole Kidman and Hugo Weaving head back to their Aussie roots in ‘Strangerland‘. While neither were born in the country down under, she in Hawaii and he in Nigeria, they were transplanted to the country soon after their birth and Australia is very proud to claim them as natives. 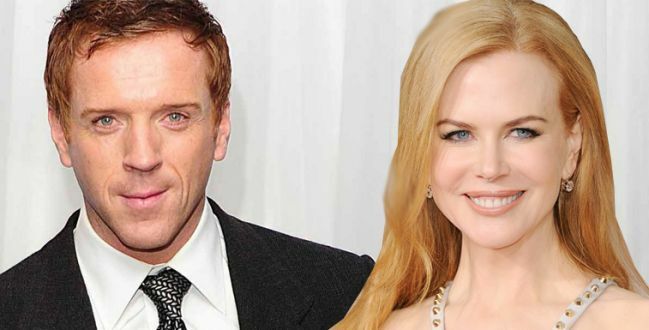 ‘Homeland’s Damian Lewis To Star With Nicole Kidman In ‘Queen Of The Desert’!!! Known for making documentaries and feature films like 2006’s Rescue Dawn, writer, director, actor, producer Werner Herzog is in pre-production preparations as writer and director of a new project, Queen of the Desert. Nicole Kidman is set to star in the film when production is scheduled to begin in December. Herzog is looking to Damian Lewis to co-star. 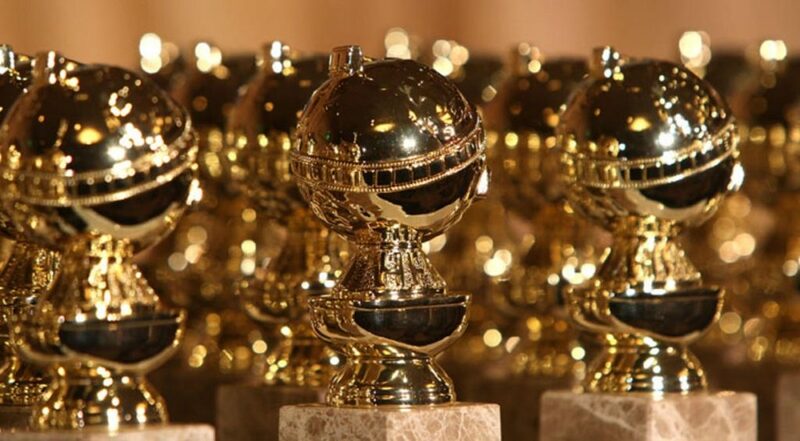 Lewis is the Golden Globe and Emmy award winning male lead of Showtime’s Homeland, Nicolas Brody. Lewis, a UK native would play Lieutenant Colonel Charles Doughty-Wylie, an unhappily married English war hero that engages in a turbulent affair with Gertrude Bell (Kidman), with whom he exchanges love letter with from 1913 – 1915 until he is killed in active duty at Gallipoli. Nicole Kidman Will Walk in Grace Kelly’s Shoes!!! 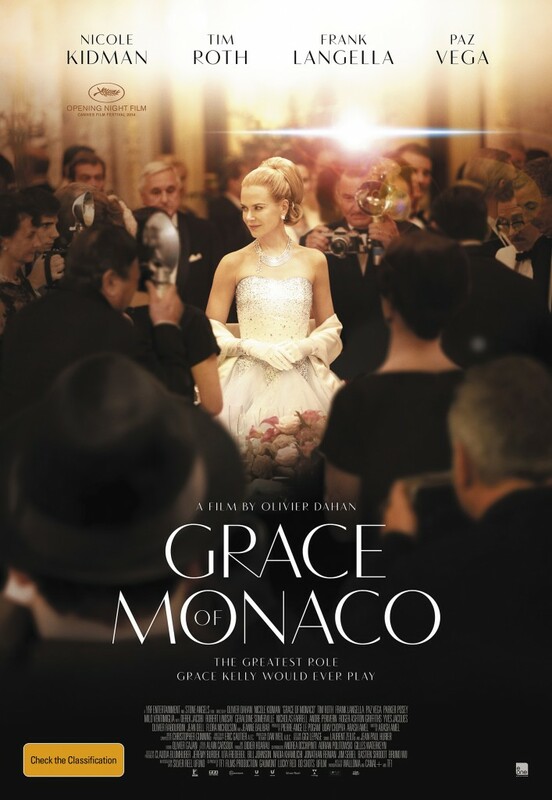 Nicole Kidman is in final talks to play Grace Kelly in Olivier Dahan’s ‘Grace of Monaco’. Pierre-Ange Le Pogam (Hitman/Columbiana) will fully produce the $15 million film himself. Set between December 1961 and November 1962, story finds Kelly as a former Oscar winner and mother of two who had already spent six years as the monarch of a European nation. The retired starlet was called upon to save Monaco from an escalating situation regarding its standing as a tax haven, with French leader Charles de Gaulle giving her husband, Monaco’s Prince Rainier III, six months to reform its tax laws according to Variety. Warner Bros. is Remaking ‘Invasion of the Body Snatchers’ Again! It looks like Warner Bros. wants to make yet another adaptation of Invasion of the Body Snatchers with David Leslie Johnson (The Conjuring 2) writing the screenplay and John Davis (I, Robot) producing. This is perhaps the 74th time Invasion of the Body Snatchers has been remade. Originally this was a book from 1954 that was made for the big screen in 1956. For $34.99, you’re not getting much here. 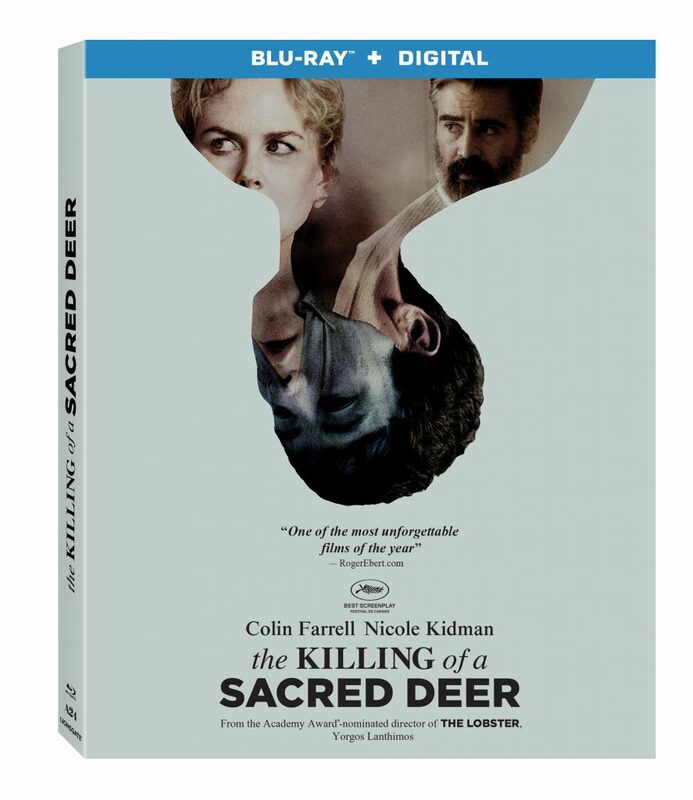 If they want to charge that, they will need to up the ante on the extras or make this 4K. Wait till this drops below $20 for a purchase. 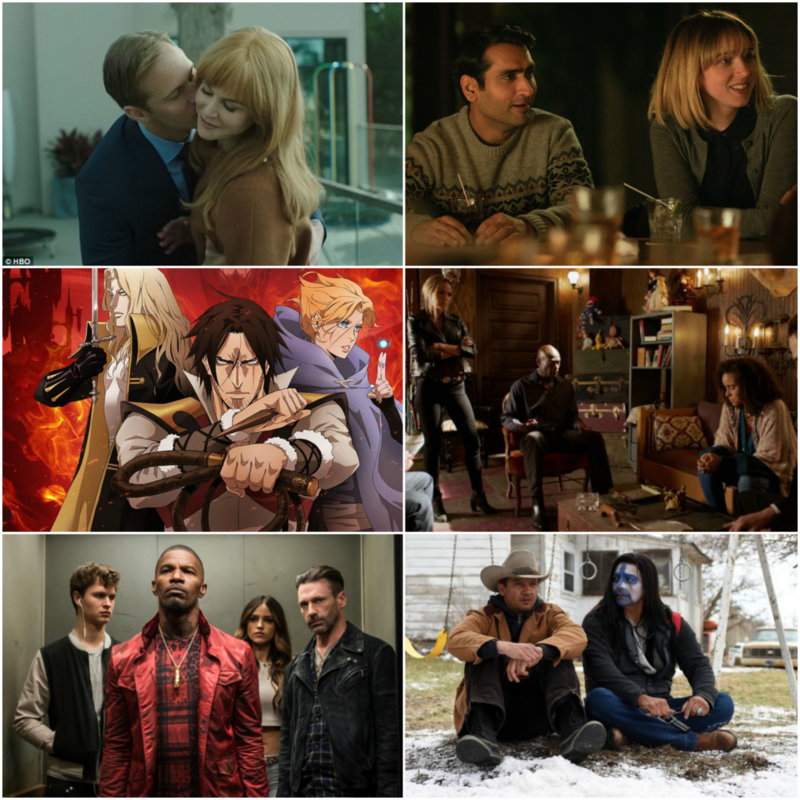 The journey begins for audiences everywhere when Anchor Bay Entertainment and The Weinstein Company release the critically acclaimed LION on Blu-ray™, DVD and On Demand March 21, 2017 and on Digital HD March 7, 2017. Garth Davis’ directorial film debut garnered six Academy Award® nominations including Best Picture. 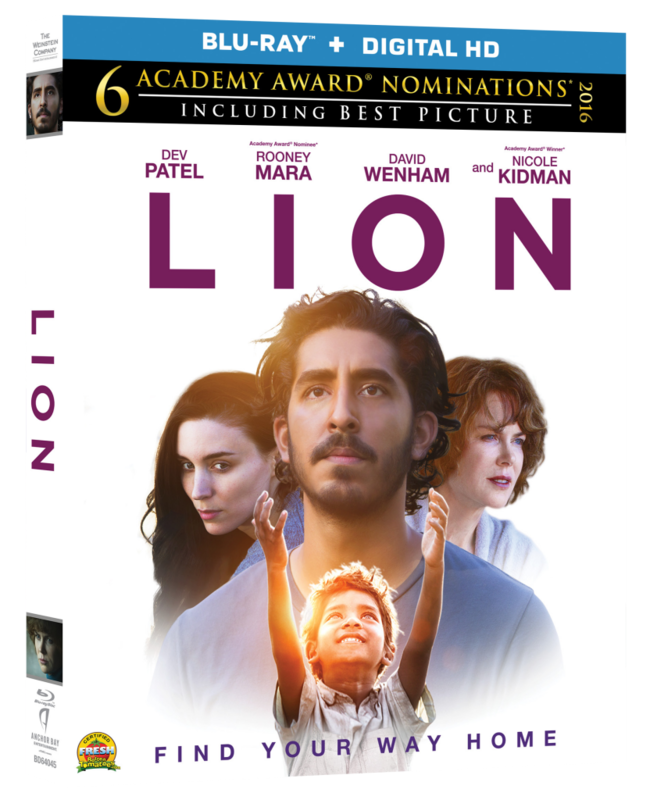 The film features an astounding cast with Best Supporting Actor nominee Dev Patel (Slumdog Millionaire), Rooney Mara (The Girl with the Dragon Tattoo), David Wenham (300), Best Supporting Actress nominee Nicole Kidman (Academy Award® winner for The Hours) and newcomers Abhishek Bharate and Sunny Pawar. Additional Academy Award® nominations include Best Music (Original Score), Best Cinematography and Best Writing (Adapted Screenplay).